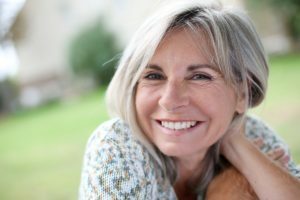 Home » Blog » When Will I Be Able to Socialize After Facelift? When Will I Be Able to Socialize After Facelift? Posted on July 25, 2018 by Jonathan R. Grant, M.D., F.A.C.S. If you are scheduled to undergo facelift, you are probably excited and eager to show off your rejuvenated appearance to your friends and family. But when, exactly, will you able to socialize after facelift? This is a common question that Mt. Vernon facial plastic surgeon Dr. Jonathan Grant, M.D., F.A.C.S., hears and addresses during his initial consultation with patients. He discusses the answer in this blog post. Most facelift patients are ready to go out in public two weeks after surgery. Bruising and swelling is normal during the first week of recovery. It is also very common for patients to experience discomfort and lack of energy. By the two-week-mark, the majority of bruising and swelling will have subsided and most patients are able to safely resume most normal activities like work and driving. By this time, most patients also feel ready to go out in public and socialize. This isn’t to say that patients should make plans to attend big, important social events like weddings or class reunions, as it may take several weeks for residual swelling to completely disappear. But most patients feel comfortable stepping outside to run errands, catch a movie or grab coffee with friends. At this time, residual swelling can be concealed by makeup or covered up with scarves and head wraps. 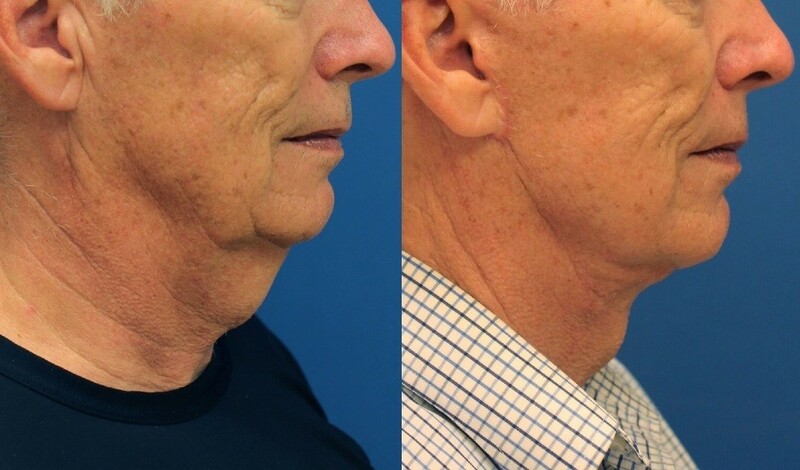 By the three-week-mark, the majority of patients are healed enough to fully enjoy their younger-looking appearance. We want to stress that these are general guidelines. Everyone heals at their own pace; your surgeon will make the final call as to when it is safe for you to resume normal activities (including socializing). Your surgeon and/or their staff will meet with you regularly during your recovery to monitor your healing progress. If you have any questions or concerns about your recovery, feel free to bring them up during your follow-up appointments. With years of experience, Dr. Grant is the trusted facelift surgeon in Mt. Vernon and the surrounding area. He will work with you to develop a treatment plan that achieves the most natural-looking and aesthetically-pleasing results. We invite you to view Dr. Grant’s before-and-after gallery to see the results you can expect with the surgeon. To schedule a facelift consultation, please contact our Mt. Vernon office today.